Several days ago, looking for a new comparison I swam 25m without taking a breath. Results 16 strokes/22 sec. Then I swam 25m taking a breath every second stroke. Result: 16 strokes/23 sec. The next length I swam with the barest minimum of my mouth out of the water. Result: 16 strokes/22 sec. Today I did a ladder 2×25, 2×50, 2×75, 2×100 and back down and was able to hold the 22sec/16 strokes for all but the first 100 using that focus point. Up till now a 22sec/16 stroke length, with a 2-beat kick, was a very sporadic event. 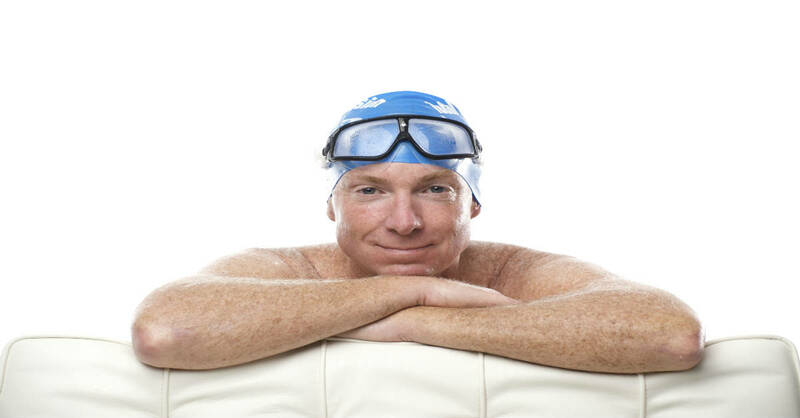 Grant is a 75-year old Masters swimmer from Sooke, British Columbia and a Canadian record-holder in Butterfly. Until he was nearly 70, he was almost exclusively a sprinter. Since taking up TI Swimming, Grant has avidly pursued improvement in distance swimming. And even more avidly pursued Mastery via Deep Practice of swimming. NY Times business writer Adam Bryant recently published a book The Corner Office: Indispensable and Unexpected Lessons from CEOs on How to Lead and Succeed. about characteristics of the most successful CEOs. The first characteristic he noted was Passionate Curiosity, which one person described as “being alert and very awake and engaged with the world and wanting to know more.” As as soon as I read that term, I recognized it as equally indispensable for anyone whose goal is to improve their swimming. 3) Searching for the point where his task-mastery might break down. He found that point of weakness at 100m – where he could no longer maintain the 16SPL efficiency and 22-sec pace. Finding his weak spot gave him the opportunity to address and correct it in his 2nd 100m and maintain his new level of mastery to the end of his 500-meter set. And. it must be noted that even a single 25-meter length of 16 strokes and 22 seconds would be enormously impressive for any 75-year old — and people several decades younger too. Not a bad argument for combining Passionate Curiosity and Deep Practice. Related: Want to work on your breathing skill? 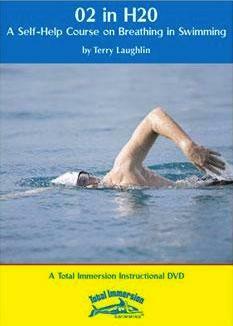 Consider O2 in H2O: A Self-Help Course on Breathing in Swimming as a tool for doing so.